Just a few words about an old, well-worn issue: the rudeness and megalomania of our tram conductors. The conductor, as everyone knows, is the tram's tsar. He has the power not only to force the public into complying with the – often most absurd – regulations issued by the Moscow City Administration, but also with the rules that he himself creates. Once I witnessed how the conductor stopped the tram so that he could jump off and fetch some cigars at the nearest tobacco shop. He has authority, and there's nothing that can be done about it. The soon to be published book, Grigory Rasputin: My Thoughts and Reflections, will shed light on Rasputin's obscure figure. These are observations and religious-philosophical conclusions that Rasputin wrote during his travels to sacred places. 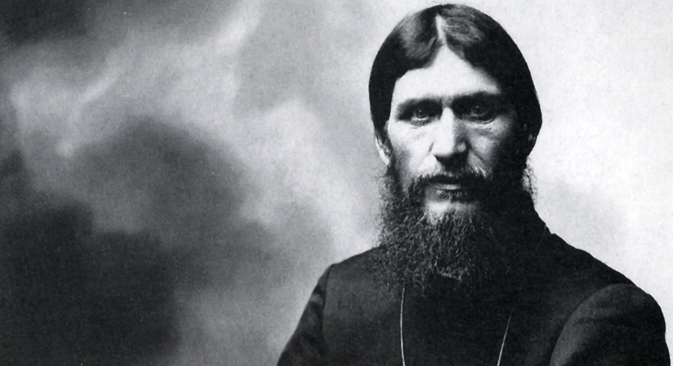 Two portraits of Rasputin complete the book, as well as a facsimile. Under the portrait of Rasputin lying in bed (possibly ill) is written: "What tomorrow? You are our guide, God. There are so many thorny paths in life…." In the first months of the war the newspapers reduced their format and were published on some kind of unusual paper. This is paper famine. The reader can see it. It is a very curious phenomenon. Perhaps everyone knows that the paper used for newspapers in made from wood. For now Russia is the most forested country in the world. But in Russia paper is more expensive than in any place in Europe or America. There the starting cost of paper is 1.7 rubles, but in Russia it is at least 3. Russia has its own paper Eldorado: Finland. But in order not to destroy the Russian paper industry, Finnish paper has a tax of 82 kopecks per pound. And in reality it is almost cheaper than paper produced at home. Where's the secret? We must ask our paper producers, who have the same raw materials, instruments and strength that the Finns have. Attention! A series of vulgar, useless forgeries has created an enormous demand for our Proktol-Pelya hemorrhoidal suppositories. The market now offers Proktol suppositories made of cocoa butter that do not have any effect on hemorrhoids. The forgeries can easily be recognized, since for obvious reasons their packages do not contain the company name or the producer's address. When buying the medicine it is important to pay attention to the name PROKTOR-PELYA and to our company – Professor D. Pel and Sons.